The long anticipated Apple Watch was finally released at the end of April. There has been a lot of buzz around the watch, and even before its release we saw more and more banks upgrading their mobile banking apps for the iWatch, while others announced their plans to launch apps for the device. Here at Mapa, we decided to use our in-house Apple watch to take a closer look at some of the banking apps that have already been released and the features they offer. Most of the available banking apps currently offer customers a quick view of their account balances, giving customers a very efficient way of keeping an eye on their available funds. 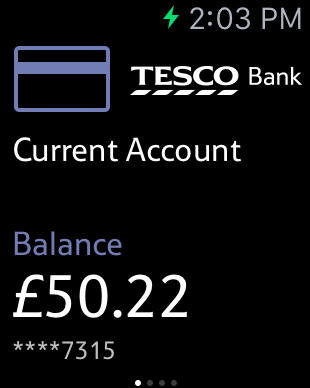 Tesco Bank, who were the first Bank in the UK to launch an app for the Apple Watch, have done just that and extended their existing balance peak feature to the wearable device (shown below). Nationwide, who were the first UK bank to release an app for android smartwatches have also announced that they will be launching their Apple Watch app shortly, which is expected to offer similar features. While balance display seems to be the most common feature on offer across these banking apps at the moment, we have seen a number of banks launching other useful features. Citibank (US) have inculded notifications in their iWatch app and Barclays, who are set to release a pilot of their Apple Watch app, are also looking to include a notification facility. 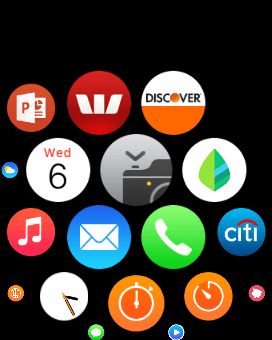 One app that offers a couple of unique features is Westpac’s (AUS), who have a branch and ATM finder on the watch. Additionally, they have extended their Get Cash feature to the app, which lets customers withdraw cash using an OTP without having to have their card with them (shown below). Customers will still need to generate the Get Cash code on their iPhone, but they can view the code and how much time they have left to withdraw the cash on their watch. The development of apps for iWatch seems to be a rapidly growing trend. While many of the first generation apps offer somewhat limited functionality, that often focuses on balance view, we are already seeing signs of an increasing numbers of banks looking to differentiate and offer additional features that will make mobile banking even more convenient. 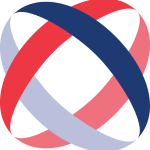 For more information on banking and payments via wearables, please contact us today .